I often write in Japanese, because of course it's my mother tongue . And I wanna expand my experiences in other countries to those who are interested in foreign culture. 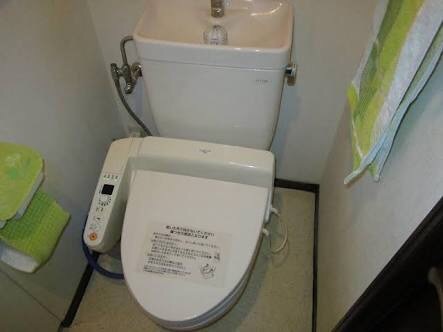 But today I would like to share a beautiful and clean Japanese technology . 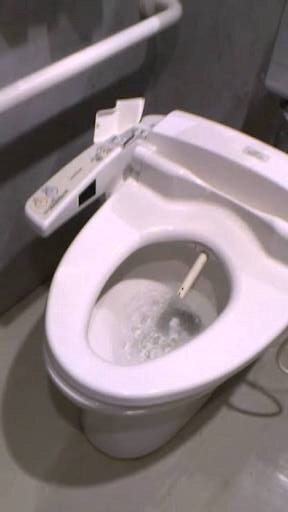 In Japan you can find somehow systematic toilet, which is equipped with shower stick. Now I'm wondering what you are imaging and if my expression could be understood. It is hopefully useful for me to know how correct my explanation in English is, which surely reaches to next action. 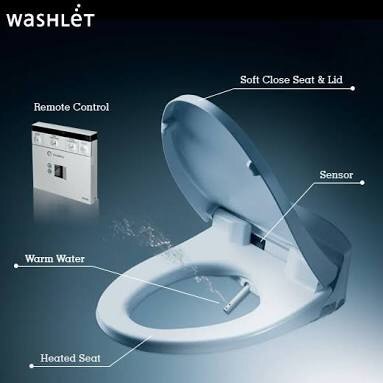 〈japanese toilet〉 Is it clear for you that there is small gadget like remote control. With button you can start washing. I have not seen the system in other country yet, at least in Europe. I always think why the system is not popular in Japan . Now I will write down the wonderful function as follows. The water of shower is warm like skin temparature. The shower stick can move while washing. Please check it.. I hope you have already found the stick for washing. The warm water bring you up to ecstacy and you feel in some seconds , like as if you were in Eden. Who can think of this unbeleaval wonderful idea ? This is thr real heartwarming innovation in previous and hopefully future generation .